Pediatric dentistry covers oral care for children. From routine cleanings to family education and pediatric urgent care in Brooklyn, your kids’ dentist handle any dental emergency and every oral health procedure. The best dentist for kids can be a special needs pediatric dentist when required and a children’s emergency dentist when the need arises. 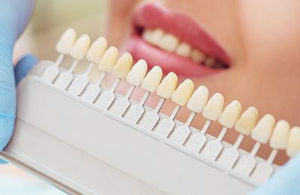 Family Cosmetic & Implants Dentistry of Brooklyn has a friendly staff and experienced dentists. The office is comfortable and calming. You and your kids will enjoy the experience. 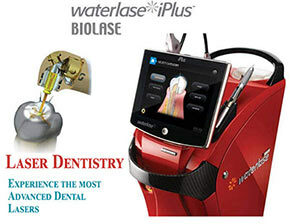 Make an appointment today to see the difference and get the best treatment. Pediatric dentistry is a specialized form of general dentistry. 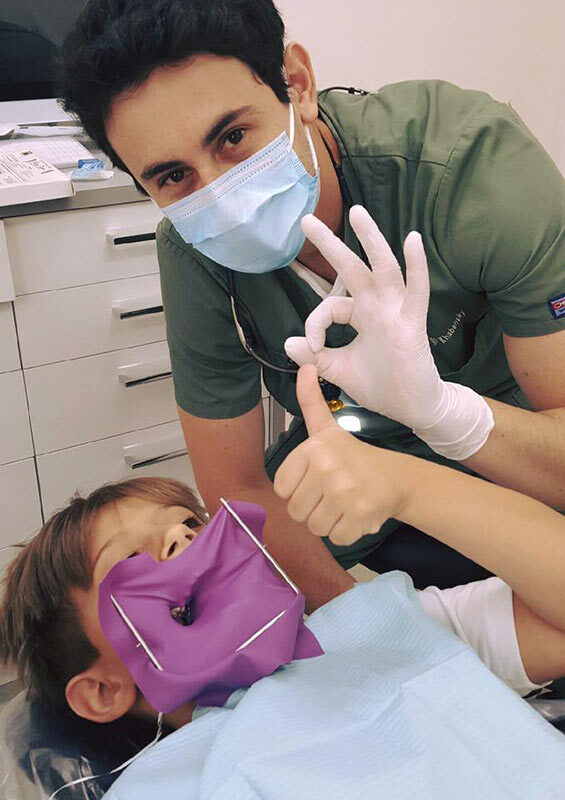 Not only does a pediatric dentist in Brooklyn have to know how to relate to children of all ages, he has to understand the complexities of a mouth that’s still developing. 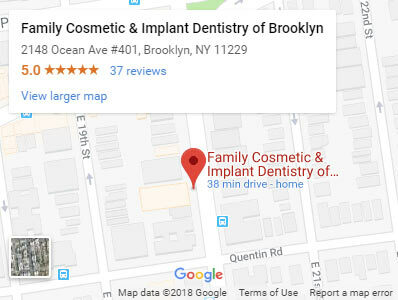 At the Family Cosmetic & Implants Dentistry of Brooklyn practice, you’ll find the best pediatric dentist in NYC: a caring dentist who provides the best care for your children’s oral health. Pediatric dentistry of Brooklyn involves all types of kids and all types of dental problems, from filling ordinary cavities to being there to treat emergency sports injuries. Your toddler dentist in Brooklyn is adept at handling scared kids, boisterous babies and even children with special needs. In fact, Family Cosmetic & Implants Dentistry of Brooklyn dentists are special needs pediatric dentists for kids of all ages. Your pediatric dentist in Brooklyn will tell you to bring your children in for their very first dental checkup when their first teeth erupt. He can make the experience fun for your children while showing them the correct way to brush. Education — for you and for your children — is one of the goals of pediatric dentistry. Good habits formed while they’re young translate into healthier teeth and gums when they’re older. Not being afraid of a kids dentist in Brooklyn encourages your children to come back for future cleanings and treatment. It’s one more reason to pick a dentist and stick with him, so your children get to know and trust your family dentist. From babies who put everything into their mouths to teens who suffer sports injuries, your kids need the best pediatric dentist to keep their mouths healthy and their smiles bright. Pediatric dentistry for teens may involve protecting permanent teeth as well. When you start with a good pediatric dentist in Brooklyn who’s also a family dentist, you can stay with him for your whole life. Any child can suffer dental emergencies. Sports injuries and accidents — from falls, trips or childhood roughhousing — happen despite your best efforts to protect your kids. An emergency dentist for kids can save your children’s baby teeth and permanent teeth. Your pediatric dentist in Brooklyn NY provides pediatric urgent care to save smiles and eliminate pain. In Brooklyn, you need access to the best dentist for kids around the clock. And Family Cosmetic & Implants Dentistry of Brooklyn gets you in to see the dentist as quickly as possible to minimize the damage. Your children’s emergency dentist works to save a damaged tooth whenever possible. Very often, you even can get same-day appointments if your children suffer an accident. From routine cleanings to family education and pediatric urgent care in Brooklyn, your kids’ dentist should be able to handle any dental emergency and every oral health procedure. The best dentist for kids can be a special needs pediatric dentist when required and a children’s emergency dentist when the need arises. Do you have any questions about the Pediatric Dentistry in Brooklyn? 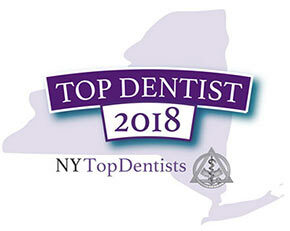 For more information or to schedule an appointment with pediatric dentist Igor Khabensky DDS of Family Cosmetic & Implants Dentistry of Brooklyn? Please contact our kids dental clinic for consultation with the kids dentist Igor Khabensky DDS.